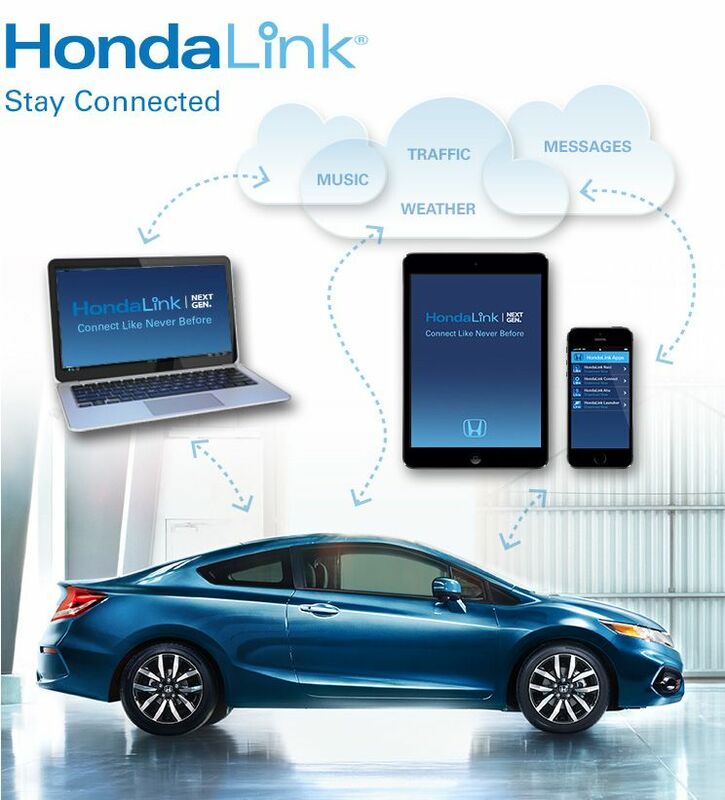 All native integrations with compatible Honda vehicles are managed through an app called HondaLink (available for iOS and Android). With it you can experience and operate Aha Radio directly through your vehicle’s audio system. The HondaLink featuring Aha app allows you to access a variety of internet audio content, including internet radio, news, podcasts, audio books, restaurant recommendations and more. After creating a HondaLink ID, you will have an opportunity to create an Aha ID, or associate an existing Aha account. Once Aha has been linked to the Honda app, you will have access to your Aha presets. Please Note: The information used to create your HondaLink account is not linked to your Aha email and password. You are free to use the same credentials, but the two are not linked. Changing or resetting one has no impact on the other.